Christopher Rim is a current psychology major with a concentration in neuroscience at Yale University. He has had an entrepreneurial spirit since the age of 13 when he became interested in designing and building structures to improve community access to services that solved key societal needs. In 8th grade, Christopher founded a tutoring company, Prestige Review Group, which was later acquired by a Shanghai-based consulting giant in 2014. At 15, Christopher started It Ends Today, Inc., a global non-profit organization that focuses on promoting bystander intervention and emotional intelligence. He oversees over 350 active volunteers in six different countries and is also responsible for facilitating visits to over 400,000 students and counselors every year. Under his leadership, the organization has generated attention from influential celebrities and politicians such as Lady Gaga, President Barack Obama, Blake Lively, Anna Wintour, Michael Bloomberg, and Oprah Winfrey. 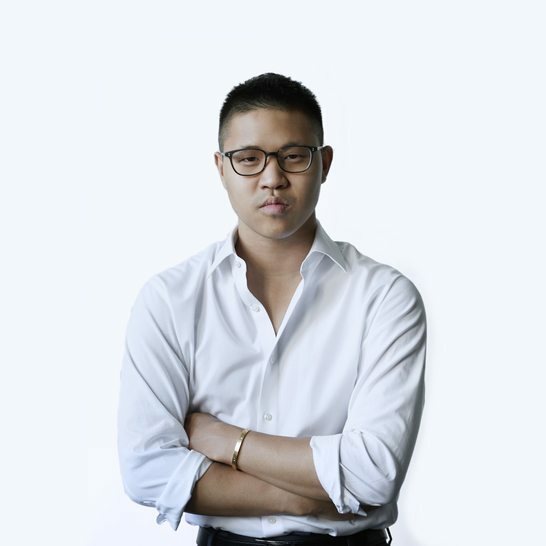 Last year, Christopher founded Command Group, which owns and operates Hillhouse Prep (North America and Seoul), an education consulting company that assists students with the college application process. Christopher is currently overseeing the development of the fourth location of the Hillhouse Prep brand in Singapore. In addition to working on his startups, he serves on multiple boards including Lady Gaga’s Born This Way Foundation and the Yale Center for Emotional Intelligence’s Emotion Revolution Summit 2015. Christopher was the state and national recipient of the AXA Equitable Scholarship in 2013, and was also named one of the “Top 10 Best Mannered People of 2014” alongside Pope Francis, Kate Middleton, and Bill and Melinda Gates from the National League of Junior Cotillions. Christopher has been featured in TIME Magazine, Forbes Magazine, Good Morning America, The TODAY Show, and The Huffington Post.